About $1.5b will be invested in the project. 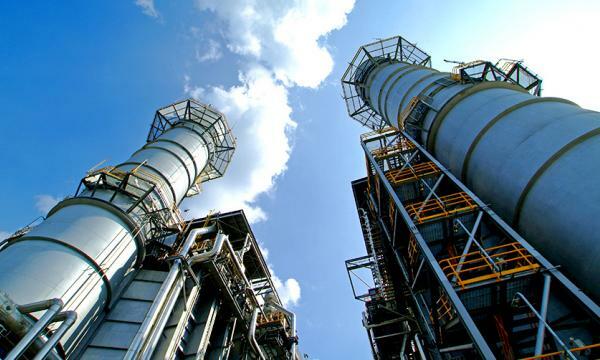 Thailand's energy producer Gulf Energy Development (Gulf) and the Public Japanese conglomerate Mitsui have agreed to start works on the 2,500MW Chonburi combined-cycle (CCGT) power plant in the Chonburi province of Thailand before the end of 2018. Approximately JPY170b ($1.5b) will be invested in the project, which will include four units of 625 MW each slated to become gradually operational between March 2021 and October 2022. The four M701JAC gas turbines will be supplied by Mitsubishi Hitachi Power Systems (MHPS) as per a contract signed in February 2018. The produced power will be sold over a 25 year period to the domestic electricity company EGAT. Mitsui will hold a 30% in the project while Gulf Energy will retain the remaining 70%. The plant will burn natural gas, including imported LNG through a long-term gas sale agreement signed previously with state-run PTT Public Company.